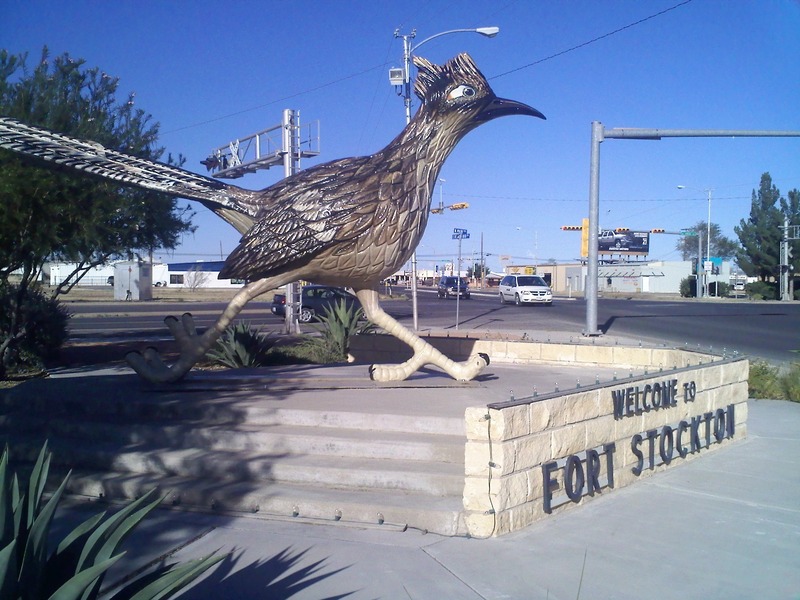 This is the home town of Paisano Pete. He is the world’s largest roadrunner. This is one big roadrunner.